I can’t believe how long it’s been since I last sat down to update this blog, but that’s been a constant refrain this year due to a combination of not reading as much as I used to and other distractions (mostly work) leading to me only really thinking about this sort of ting at the weekend when there are competing priorities. But I am determined to catch up on my reviews before I go on holiday to Italy in the middle of September. And where better to start than with a book I picked up purely on spec in our local branch of Waterstone’s. Francis Beeding is a pseudonym for two guys who wrote collaboratively over more than 20 years, and five of their novels have been made into films – haven’t gone looking for those yet – so clearly very successful but until now I hadn’t heard of them at all, and there works seem to have drifted into relative obscurity. Which is a real shame because this is an absolute cracker. So we have a seaside resort in England, nothing special about it really, except that at least one of its residents has a pretty significant secret. And then the murders start. This is a classic police procedural; we see the impact from the local angle as well as from the press (a reporter happens to be on holiday here and covers the story) and the detectives from London brought in to help solve the case. There is a real sense of unease as the community turns in on itself, wondering why this is happening to them. Perhaps unusually for this sort of story there is not only an arrest but a court case and a wonderful twist at the end which I will confess I didn’t really see coming and which has a really modern (to my mind) approach. 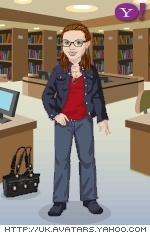 Without giving anything away, I worked out the what but had no idea about the who. 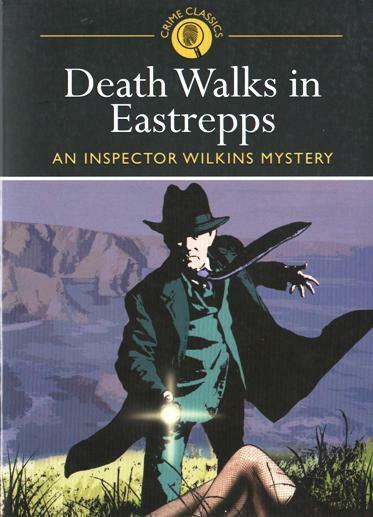 Death Walks in Eastrepps was once apparently described as one of the ten greatest detective stories of all time, and its easy to see why. Highly recommended. This was my fourth Readathon read. Love your review, glad your back, I hope you are taking some good ghost stories to read in Italy (lucky you!) and it’s so good see you back here!